I just recently got a new place and I wasn’t sure which furniture I should move and if I would have enough space. After searching the internet for a while I found this nice little application. 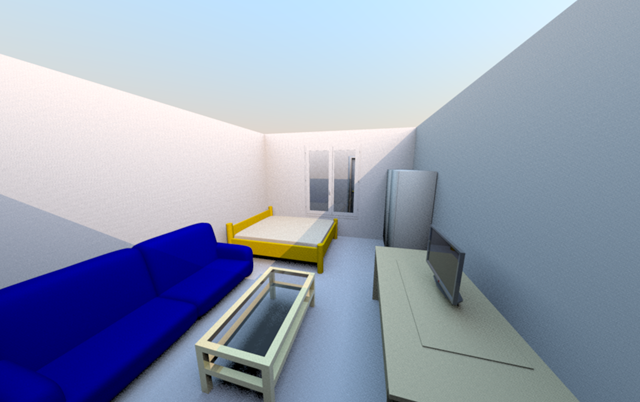 Sweet Home 3D. It is open source and is written in Java so you can actually use it on Windows, Mac or Linux. It is very easy to use and I could in minutes realize what I wanted.